Going along the bustling downtown streets of Tainan City, passing through the Confucius Temple, we arrived at a residential area in which apartment buildings stood. Here we found an old house that looked like paradise on Earth: the studio of Tainan Old House Inn. Its founder, Mr. Xie Wen-kan (謝文侃), cordially greeted us as we stepped into the studio, fully experiencing every detail and charm of the old house. Mr. Xie Wen-kan grew up as the fifth child of his family, so everyone also calls him Xiao-wu (小五; literally “Little Five”). Tainan Old House Inn began ten years ago during a time when there weren’t many guesthouses. Two old and important buildings in Tainan had been demolished and Xiao-wu, who has always loved old buildings, realized that it was time to do something. He worked with the Department of Architecture at National Cheng Kung University to renovate the first building for Tainan Old House Inn. Xiao-wu tells us that Tainan Old House Inn currently has 5 to 8 buildings in total. We were curious why he wasn’t able to give an exact number, and it turns out the reason is that some of the rooms are only made available to certain regular guests. Tainan Old House Inn can also rearrange rooms according to the needs of guests, as each room style gives off a different kind of ambiance. He also hopes Tainan Old House Inn can also convey a sense of mystery. Giving each room its own name, travelers aren’t provided an address to directly reach their room. 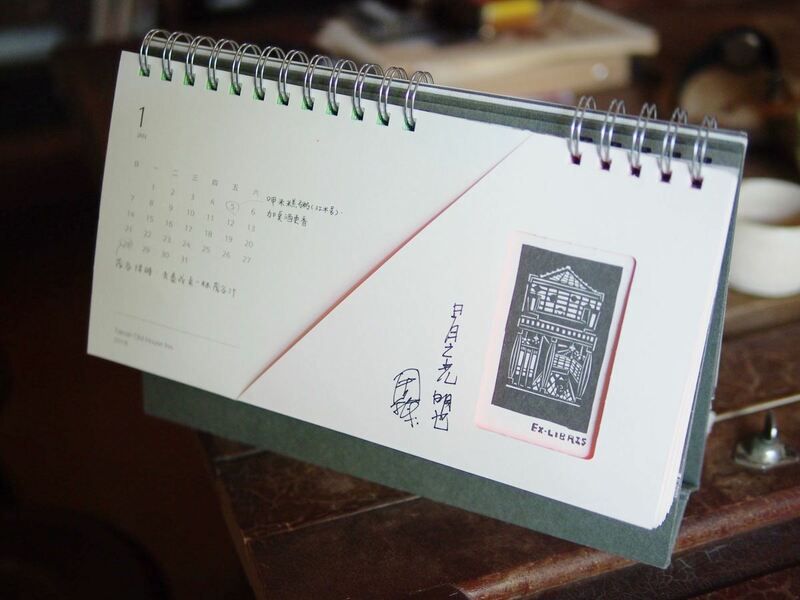 Each visitor is personally led to Tainan Old House Inn. The arranged route takes you to Tainan Old House Inn as if it were a gift, offering pleasant surprises and creating a unique experience as if one were watching a performance. Every detail is intended to be savored. It hasn’t been easy to start everything from scratch over the last 10 years. 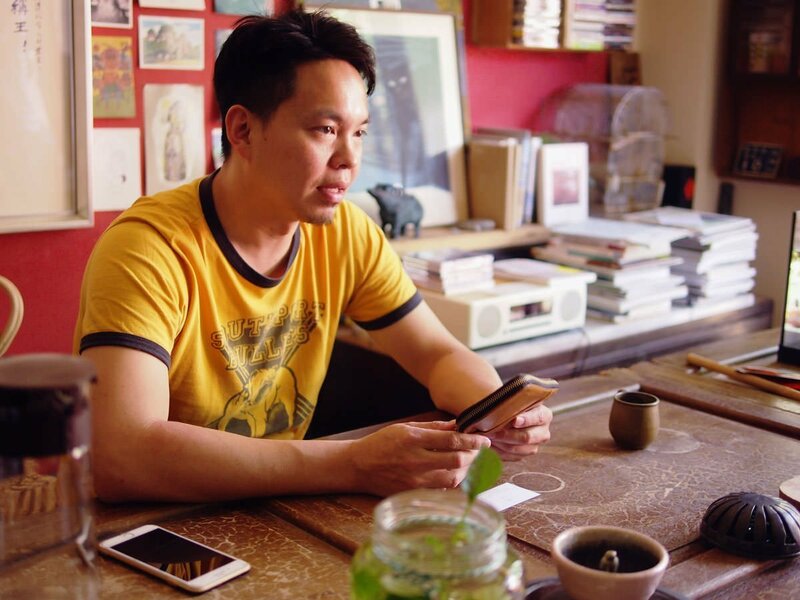 Xiao-wu has not only worked hard to repair and renovate the old buildings of Tainan Old House Inn, but he has also always tried to convey local Tainan lifestyle, hoping to allow everyone who visits to feel its beauty. The first building of Tainan Old House Inn is located near Zhengxing Street. Having grown up here from the time he was little, Xiao-wu believes it is impossible to remake the city of Tainan with Tainan Old House Inn alone. After all, for things to take form, one needs lines and surfaces rather than just a starting point. So, after opening his first tea house on Zhengxing Street, and collaborating with other local establishments to put on a number of events, he developed the appearance of Zhengxing Street into something that is now flourishing with life. He expanded from here to gradually open up everyone’s mind and create a new understanding of Tainan. Through his actions, Xiao-wu has been putting Tainan’s characteristic warmth and enthusiasm into practice. “Tainan is a city full of energy, but it wasn’t using this energy in the right way. I just used new methods to allow everyone see the city’s beauty.” On the wall behind Xiao-wu hangs a painting by artist Hou Chun-Ming (侯俊明). Painted on it is a line of text that reads “Only those who give graciously are worthy of being called king.” After listening to Xiao-wu share his stories of Tainan and the Tainan Old House Inn, we felt the power of this message deeply. 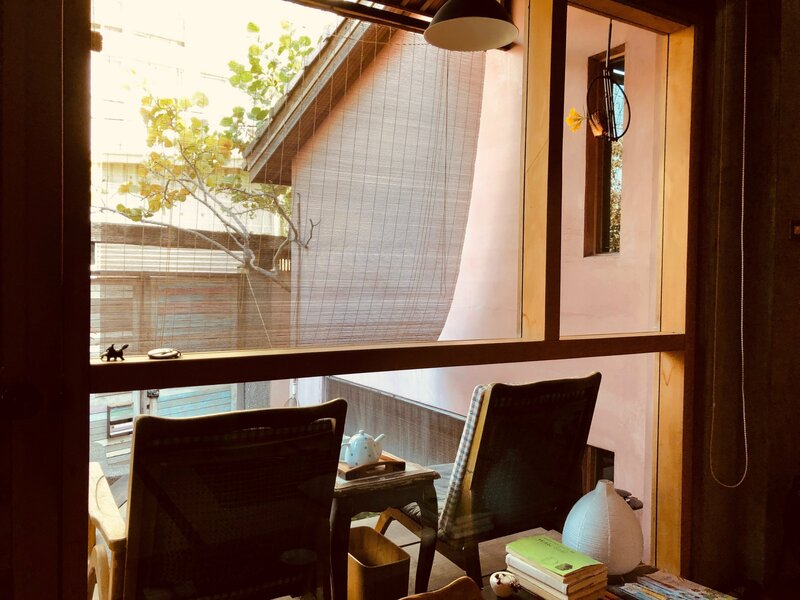 Talking about his thoughts on traveling, Xiao-wu believes that “Tainan Old House Inn is not only for visitors outside the city, but rather everyone in Tainan should come see it. 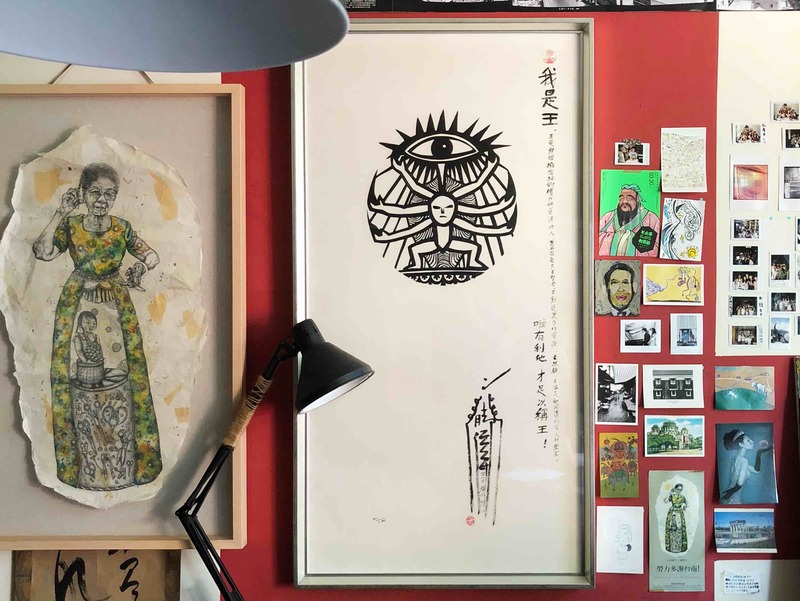 The impact it has on Tainan locals is probably bigger than that on visitors from other places, because locals experience Tainan from a different perspective.” Travel does not necessarily require leaving the city where one lives. He mentioned that when he went to Iceland he felt very relaxed, but on the trip back felt so rushed he quickly lost most of the energy he’d gained on vacation. 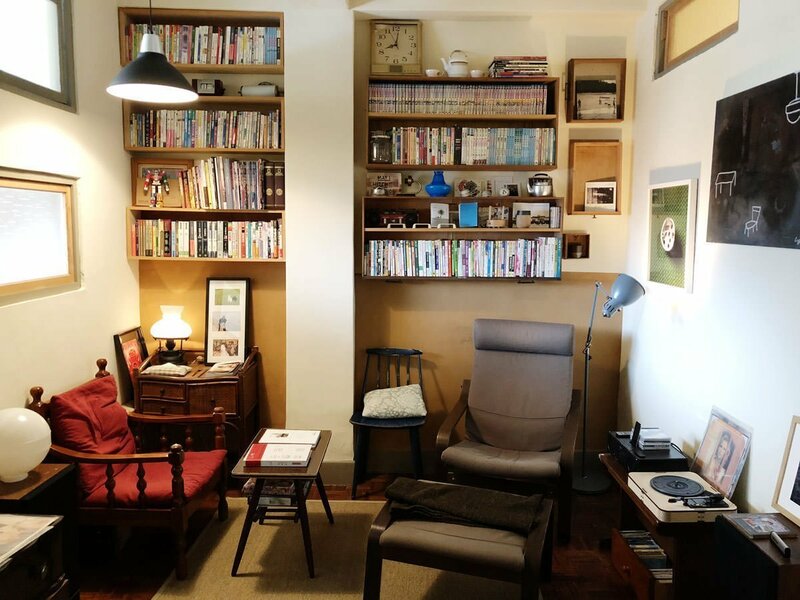 But traveling in one’s own city allows one to go at an easier pace, and because of that 10% of the guests at Tainan Old House Inn are from Tainan. Tainan Old House Inn has always wanted to create an atmosphere that allows visitors to take a vacation in their own city. They leave their stressful lives at home and come to Tainan Old House Inn to relax and feel good. Walking into Tainan Old House Inn, we were able to experience Xiao-wu’s careful attention to detail. From the temperature of the air, the smell, the music, and the drinks to the special charm of the old room surrounding us, we could only feel a sense of comfort. This is exactly the way Tainan Old House Inn caters to the five senses. We were able to deeply experience all the care that went into the presentation of its brand. 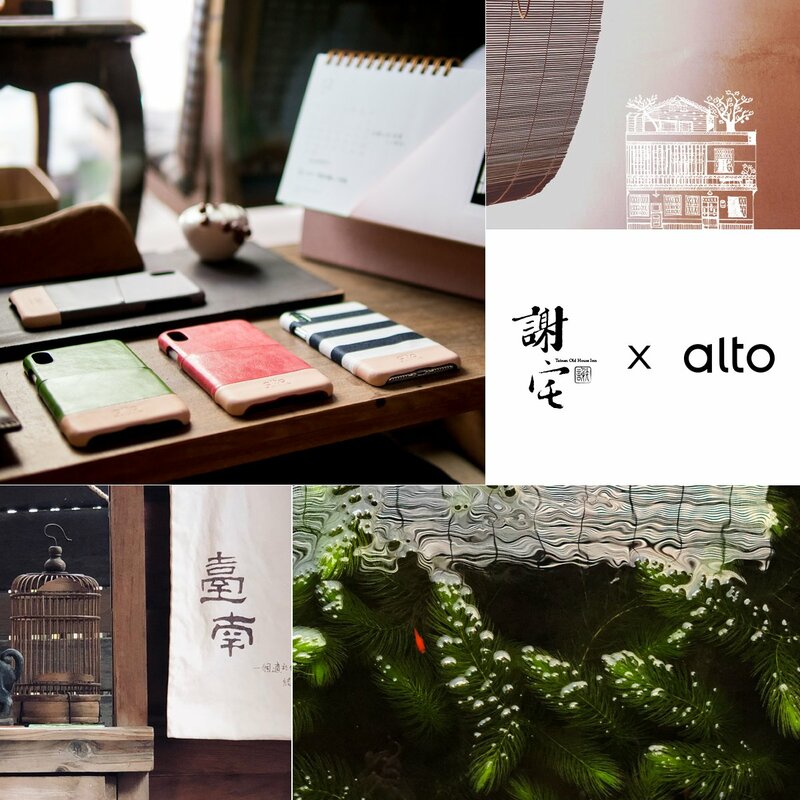 In the same way, Alto hopes our customers are always able to experience our attention to every detail of our products from the packaging, design, smell, and refined feeling of all our leather. But as Xiao-wu said, “What’s important is that which still remains to be done.” This will never stop. Xiao-wu opened the Alto travel phone wallet he’d been using every day for more than a year to show us. He joked that the travel wallet had been “roughly used” by him. In addition to being used as his normal wallet, he also stuffs it full of bills when it’s time to pay salary. He finds it especially convenient that it can also carry a pen, a feature not found in other wallets. 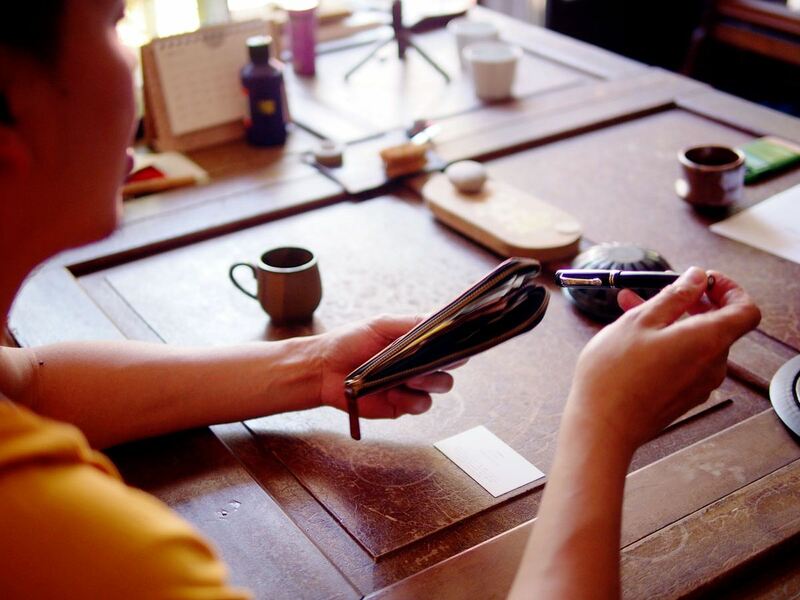 As for its thoughtful design which provides space for a passport and a variety of cards, Xiao-wu was also able to use the travel phone wallet on his trip to Iceland, when it was even more convenient to have these kinds of important things all along the way. 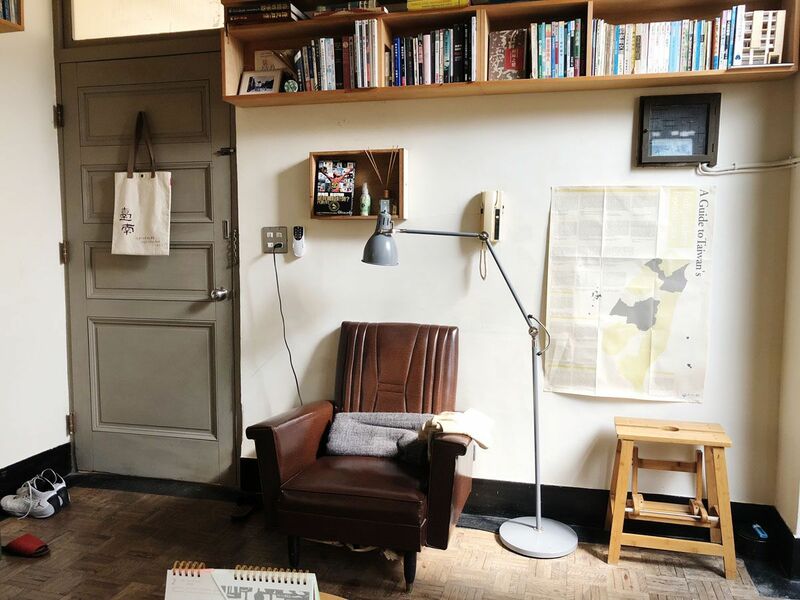 We’re thankful that this 7th anniversary exclusive interview allowed us to experience all the comfort and energy of Tainan at Tainan Old House Inn’s studio. 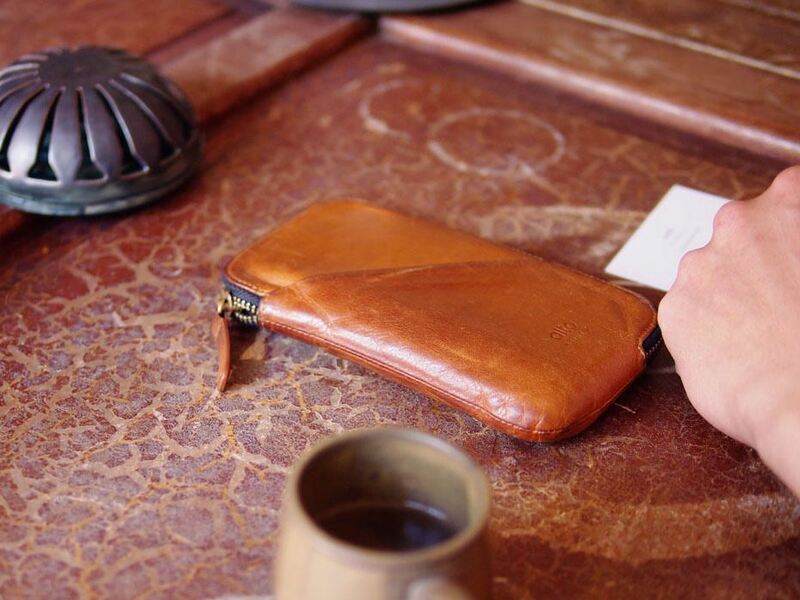 Seeing a brown travel wallet covered in the marks of time, its aged leather rested on a table made from an old wooden door. Seeing this sort of harmony makes one feel that time really is the greatest of all artists. It is in the traces it leaves on leather and old houses that one experiences true delight. Christmas event, now until Dec 30.